It’s not all bad, TSM fans—at least Broken Blade looks good. Clutch Gaming put the brakes on the TSM hype train today with an impressive comeback victory against North America’s hometown heroes, ending week one of the 2019 LCS Spring Split undefeated. This LCS opening weekend looked to be the stage where TSM began their road back to regional dominance. With three new players and famed coach Tony “Zikz” Gray, TSM fans were ready to watch their team begin the 2019 season 2-0. Fans’ anticipation grew after TSM beat 100 Thieves, who many had ranked above TSM in preseason power rankings. TSM continued their impressive play into today’s match against their unlikely nemesis in Clutch Gaming, with TSM top laner Sergen “Broken Blade” Çelik demolishing Heo “Huni” Seung-hoon in lane, getting two solo kills in the process. But old habits die hard for TSM, as seen from the events that soon transpired. Although they had a massive early lead thanks to Broken Blade, TSM stagnated, letting Clutch equalize the game. Off the backs of mid laner Tanner “Damonte” Damonte and AD carry Chae “Piglet” Gwang-jin’s great teamfighting, in addition to a misplay by TSM ADC Jesper “Zven” Svenningsen, Clutch found their way back into the game. And unlike TSM, Clutch didn’t sit idly by with their newfound lead. Instead, they took Baron, attacked, and attacked some more. Clutch didn’t stop attacking until they were inside TSM’s base, taking down their opponent’s Nexus and once again squashing the hopes of TSM fans everywhere. 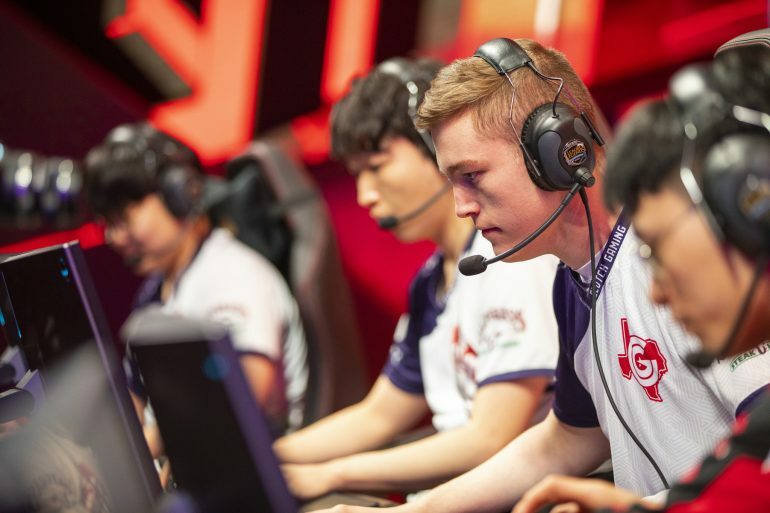 With their first LCS week of the year completed, Clutch will prepare for their matches against Team Liquid on Feb. 3 and 100 Thieves on Feb. 4.